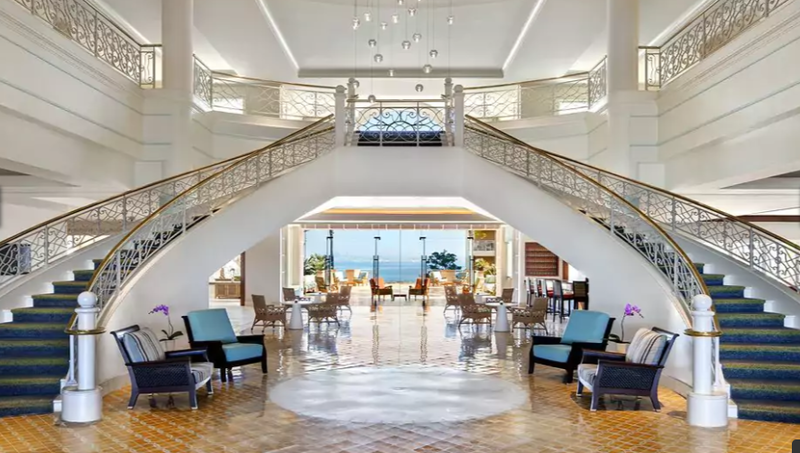 Set on a dazzling beach in Honolulu, this resort include a plethora of nature-based children’s activities as well as six different pools, including a children’s pool with water slides. A Spa, children’s activities, and among their various pools there is also a children-free one. Kids get to go on nature hunts and build miniature sailboats.